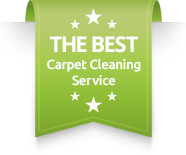 Learn More About The Great Carpet Cleaning Experience Provided by Dr. Carpet Orange. We were formed in 2007 by Rich and Mike who since then have grew the company and reached out to more customers around Orange County. In the beginning our main office was located in Mission Viejo, and since then moved to Santa Ana, Irvine and Dana Point, California. We use the best equipment in the industry starting from the very best truck mounted carpet cleaning machine. In addition, we make sure to keep up to date with the best green carpet cleaning products in the market. If you are already one of our customers, then you must know the level of care we give out. We Work 24/7 and take care of all carpet cleaning services, from basic carpet shampoo to water damage and restoration. Contact Dr. Carpet Orange for more information. Dr. Carpet Orange Would Love To Hear Your Feedback. The city of Orange, CA is among the largest cities in Orange County. Orange is a major source for commerce and a great life style of its residents. Therefore, Orange is a great attraction to many people looking to move to Orange County. In addition, naturally when population grows, so does the carpet cleaning needs of the area. So, for well over a decade, Dr. Carpet Orange is carpet cleaning Orange specials for the locals. In addition, we offer same day carpet cleaning in Orange. The reason we go the extra mile for our customers in Orange is the long established relationship. You were with use over 10 years ago when we just started, and we are still there for you today. Our same day carpet cleaning in Orange is a great success. The current market needs of us as workers has evolved into a dynamic work flow throughout the day. That means between getting the kids ready for school and finish all the business meetings we have, cooking dinner and volunteering, not much time is left for home maintenance. Well, carpet cleaning Orange is a major service that controls the overall flow of dirt and dust in your home. Our kids and ourselves track so much dirt from the outside into the house and onto the carpet. That dirt escorts us every day when we enjoy our time with our family, watching TV and eating dinner. Many of our customers even tell us about some allergies and other issues they feel when spending much time at home. Dr. Carpet Orange is widely recognized for our commitment to serving our customers while staying friendly to the environment. 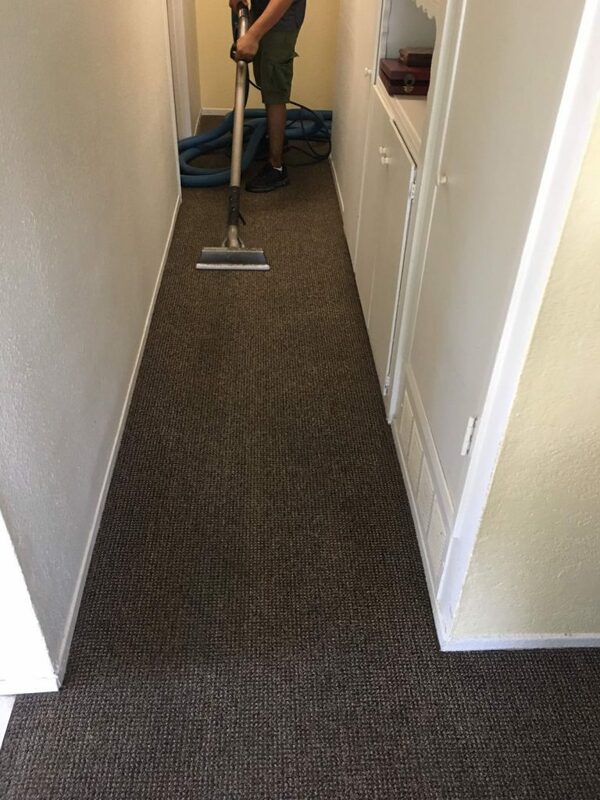 We have a history of excellence and dedication to our clients, providing professional and high-quality carpet cleaning services across Orange County and Los Angeles. We now have several locations across Orange County and Los Angeles in order to provide you with a faster and better carpet cleaning service. Our company was founded in 2007 while Mike and Richard decided to take their many years serving for big names carpet cleaning companies, and start their own. The original location of service were Irvine CA, and from there we have grown ever since. Our front and foremost business goal is to make a difference and serve our customers with the ultimate professionalism and customer service. This quality commitment and reputation for excellent service attracts new customers every day. Your satisfaction is 100% guaranteed at Dr. Carpet Orange. If you are not happy with any area we’ve cleaned, simply call within 24 hours and we will come back out and re-clean it free of charge. This makes hiring Dr. Carpet Orange virtually risk free. Our carpet cleaning techs are thoroughly screened through our rigorous recruitment process, and every one of them goes through our Dr. Carpet Irvine University training process. The experts at Dr. Carpet Orange are committed to providing thorough carpet cleaning service for our valued customers in Orange County and Los Angeles. In order to accomplish this goal, we adhere to strict standards that remain consistent across the board. It means every individual hired at Dr. Carpet Orange goes through a thorough screening process, and then is trained in every aspect of our carpet cleaning services. This ensures high-quality service every time. Dr. Carpet Orange is the key to keeping a beautiful home while making more time for yourself and the things you love most. Contact us for a FREE estimate. Dr. Carpet Orange strives to provide the highest level of quality, service and value to each and every customer. If you are not completely satisfied with our carpet cleaning service, please inform us within 24 hours of your clean so we may resolve the situation.